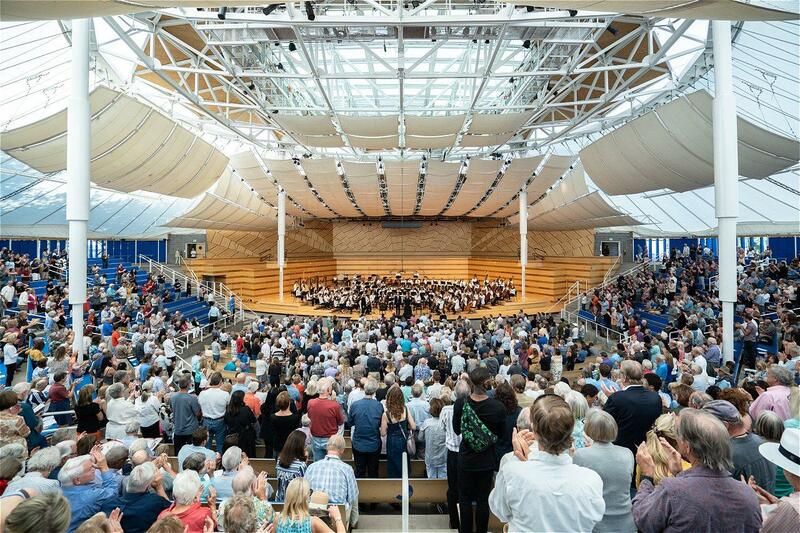 The Aspen Music Festival and School explores what it means to be an American in their 2019 season. 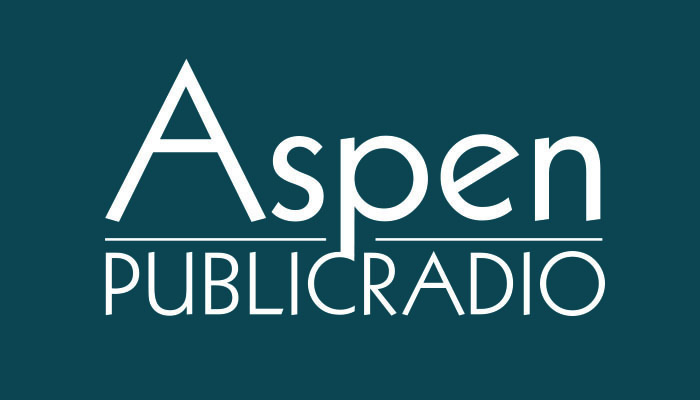 Alan Fletcher is the president and CEO of the Aspen Music Festival and School, or AMFS. He says the theme for the 70th season, “Being American,” honors the diversity in the past and present of classical music. "In the whole history of classical music in America, traditions have been created and sustained by immigrants," he said. The season includes more than 400 events, many of which highlight works from immigrants. It opens with pianist Joyce Yang, a first-generation Korean American, performing Russian immigrant George Gershwin’s "Piano Concerto in F," an event that Fletcher says embodies this year’s theme. The Aspen Opera Center, a branch of the AMFS, will present the opera "Proving Up," about families struggling to pursue the American Dream. This season also explores the American identity in literature, with music inspired by the writing of authors like Walt Whitman and Emily Dickinson. The season begins June 27th.